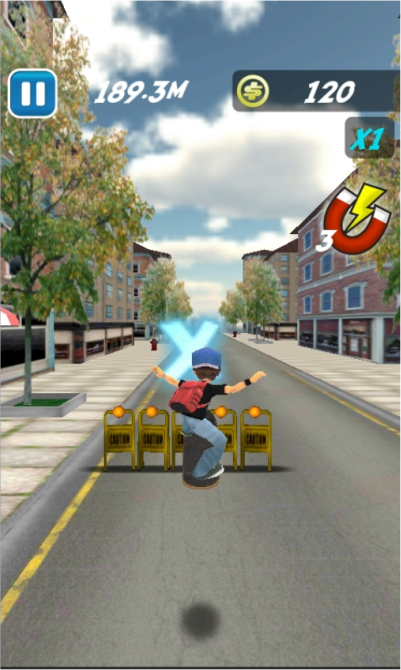 Skate Surfers is an exciting and Free Skate game, you will be skating around whole city trying to reach the highest score! Go wild in the Skate World! The way to play is very easy! You can get the points multiplier and reach a much higher score! Turn and Run as fast as you can! You can Post your Score to FaceBook and challenge your friends! 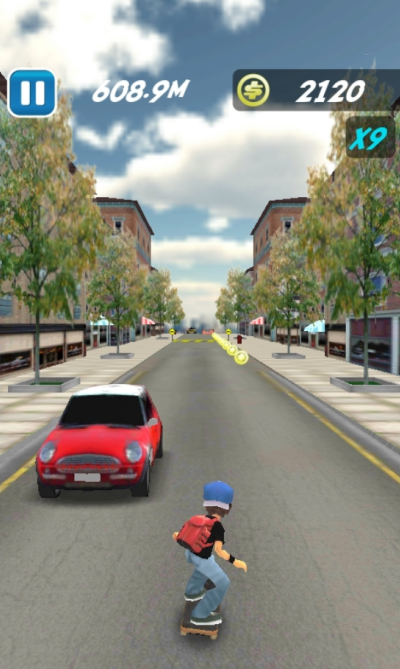 By Foose Games – Use left and right arrows keys to move the Skater! – Press Up Arrow to jump and press Down Arrow to Crouch! 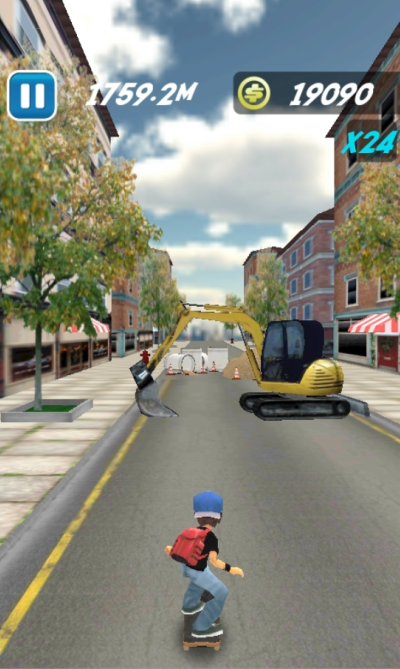 – Collect Coins, Multipliers and Magnets to increase your score! 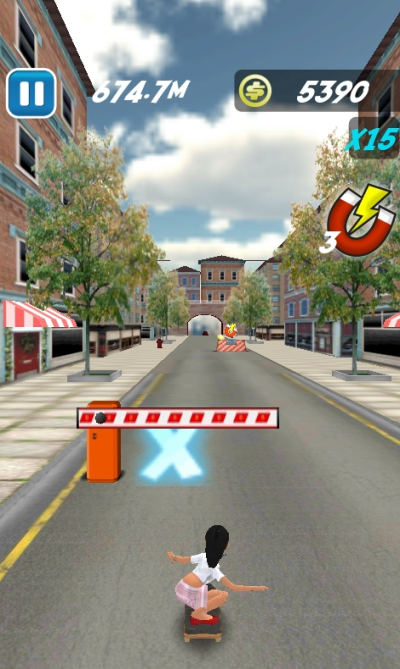 – Beware of Obstacles and Cars around the City!